Have you ever taken a bite of something so delicious your entire body could practically taste it? 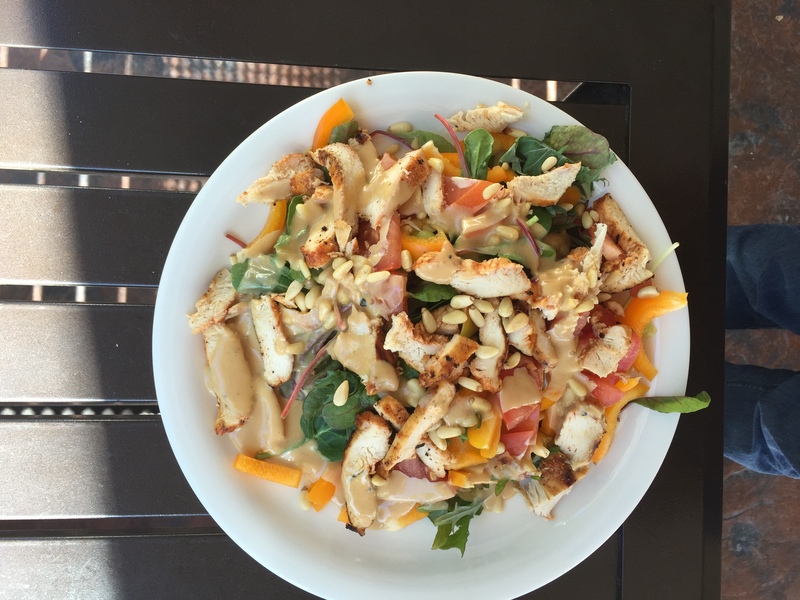 Ever wonder how you could replicate that mouth watering savory sensation? Stop wondering, because you will never be able to duplicate that exactly as the chef prepared it. And seriously, why would you want to? Why not take it, and make it your own? 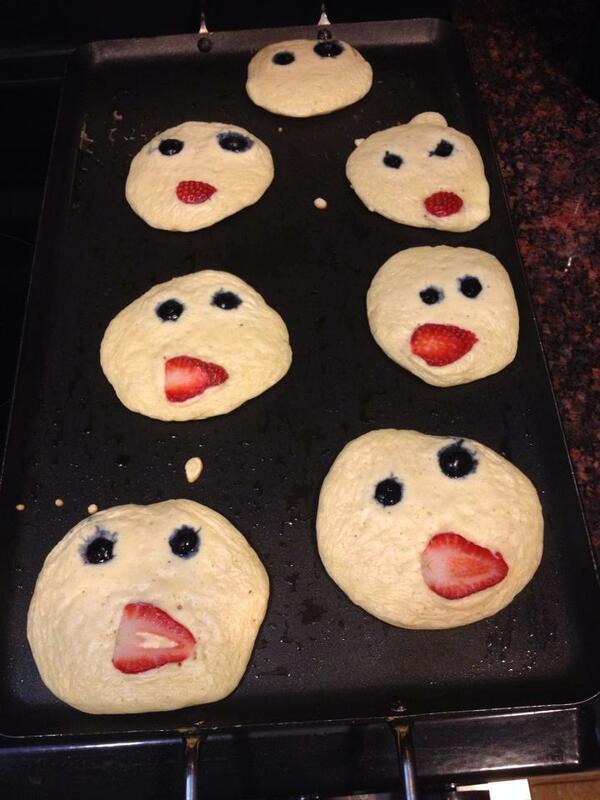 What could be better than starting your day with smiley face pancakes with blueberry eyes and a strawberry mouth? 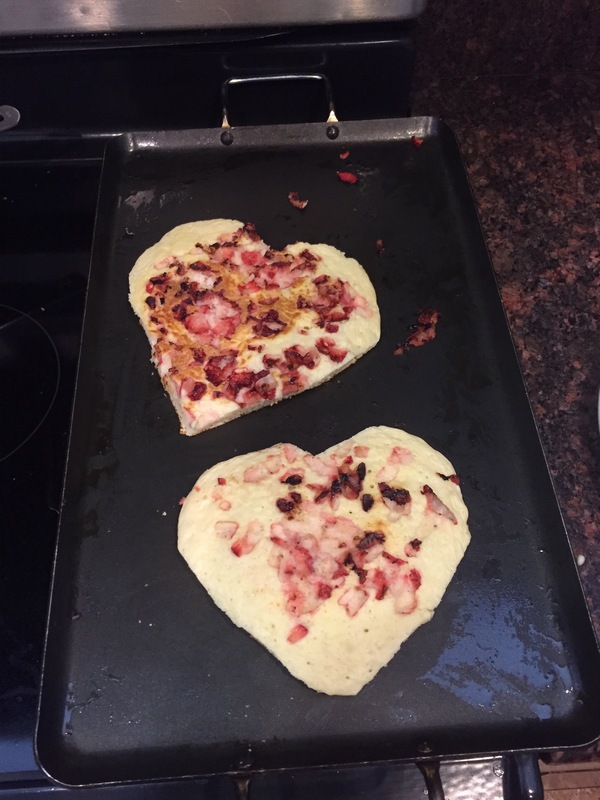 For Valentine’s Day, how about strawberry heart pancakes? 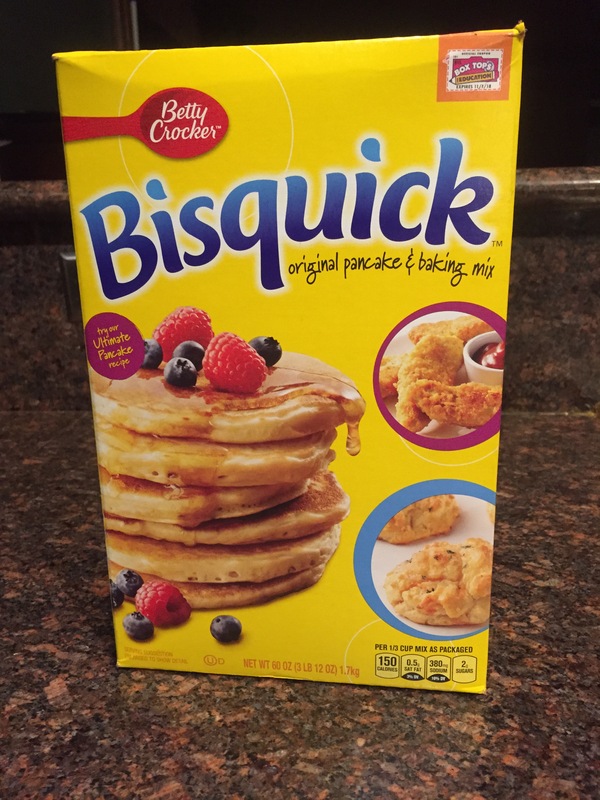 What if Thomas Edison stuck to the recipe on his box? What if Dr. Martin Luther King stuck to the recipe on his box? What if Bill Gates stuck to the recipe on his box? What if Steve Jobs stuck to the recipe on his box? Ever think about the box the blind are placed in? Blind people are often placed into a soft, padded, protected, illiterate, unemployable box with low expectations. What if Dr. Jacobus Tenbrook, Dr Kenneth Jernigan, Dr. Marc Maurer, and Mark Riccobono stuck to the recipes on their box? Who are these men you ask? These are the past and current president of the National Federation of the Blind. In 1940 Dr. Tenbrook organized the National Federation of the Blind. This is an organization of the blind, not an organization for the blind. 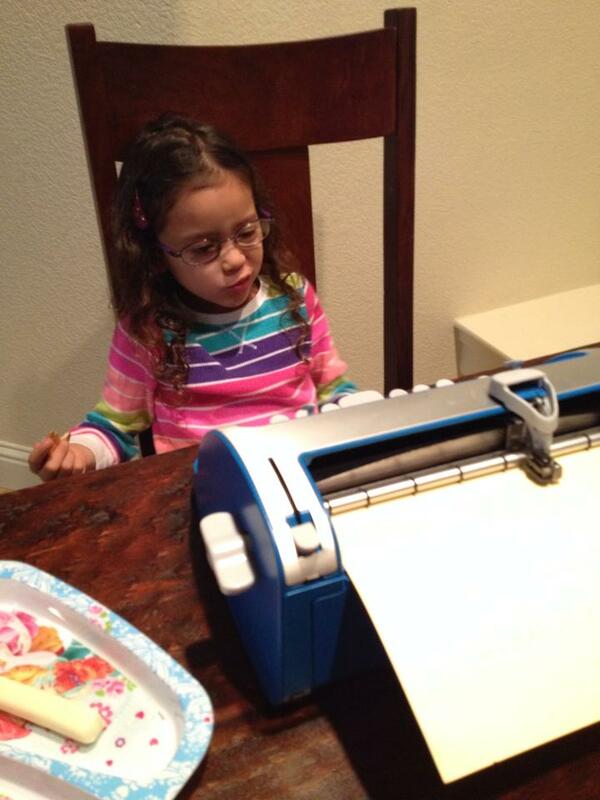 We are changing the misconceptions about blindness, a movement tearing down the walls of inequality, we are blind scientists and blind engineers inventing our future, and we are blind educators and parents teaching the next generation of blind children that they CAN live the life they want. Do you remember Christine Ha? Just a few years ago she was the winner on the show the Master Chef. People! We are all master chefs! Get out of that box. Whatever you do, just make it YOUR recipe. Posted on February 16, 2015 by MamaRupp	• This entry was posted in Uncategorized and tagged Blind, box, change, children, educators, future, inequality, National Federation of the Blind, parents, recipe, taste, tastier. Bookmark the permalink.